Superb Barista-style coffee which is rich, dark and deliciously tempting. 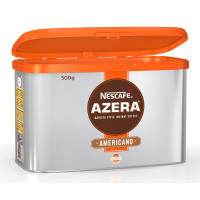 With an intense aroma and a rich taste, this coffee combines all the flavour of roasted coffee in a simple instant format, for a quick and delicious cup of coffee any time of the day. The coffee is finely ground for a smooth and inviting cup every time. 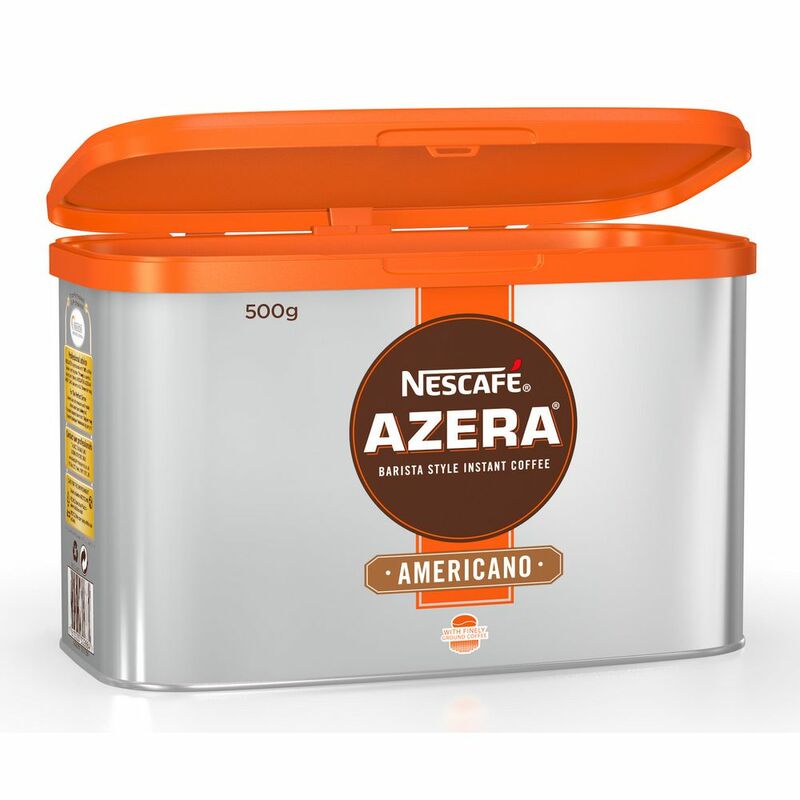 This premium tin has click-to-close technology to lock in freshness and contains 500g of coffee, which makes approximately 277 cups.